“Building on Collaboration” was the theme of this year’s Construction Specifications Canada (CSC) annual conference, held in Edmonton, from May 23 to 27. 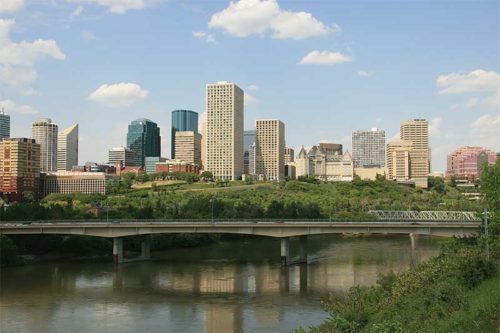 This year’s Construction Specifications Canada (CSC) National Conference will be hosted by the association’s Edmonton Chapter. 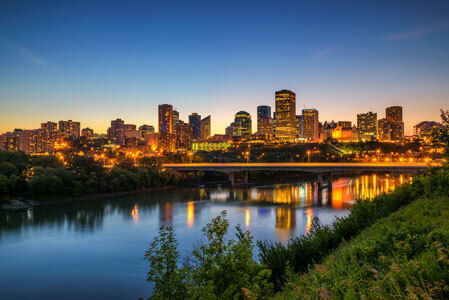 Running May 23 to 27 at The Westin Edmonton Hotel, the event offers attendees numerous chances to build connections and learn new skills. This year’s Construction Specifications Canada (CSC) National Conference will be hosted by the association’s Vancouver Chapter in scenic Kelowna, B.C. 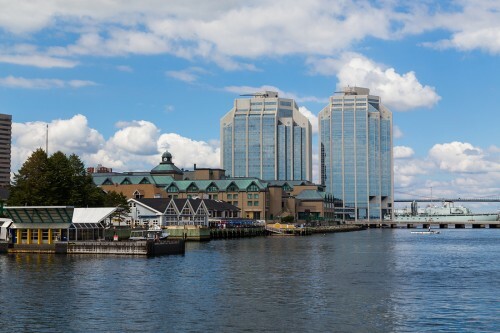 From May 25 to May 29, design/construction professionals from across the country gathered in Halifax for the CSC Conference 2016, hosted by the Atlantic Chapter. The event was titled “Building on History”—a fitting expression that illustrated not only the type of educational sessions and social activities available, but also the very nature of CSC as an association. Construction Specifications Canada’s (CSC’s) Atlantic chapter is hosting the 2016 national conference in Halifax from May 25 to 29. 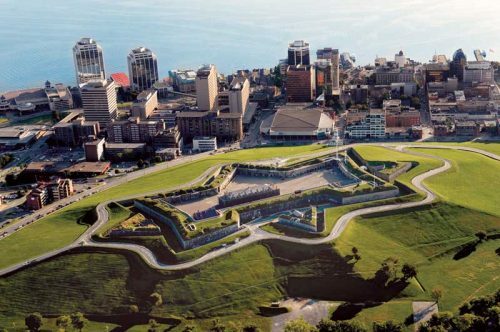 The event will attract design/construction professionals from across the continent to participate in technical sessions, network, and attend “The Changing Role of the Halifax Waterfront in the New Urban Century”—keynote address by Andy Fillmore.